James can't complete, Rays offense can't compete. Bob Buckhorn throws out the first pitch, and then uses it as an opportunity to discuss stadium plans with Stu Sternberg. 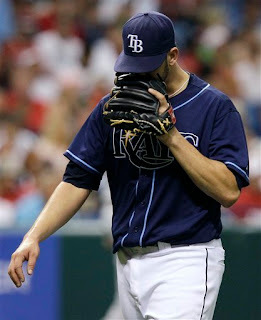 Rays continue June Swoon, with no trade deadline savior on the horizon. Cincinnati fans can't help fill the Trop.